You don't have to wait until your contract is up to get your next discounted cell phone. 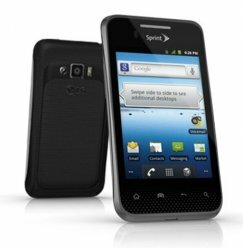 Check out our stock of cheap cell phones for sale, including the latest smartphones for AT&T, T-Mobile, and Verizon. We even have a large number of unlocked phones you can buy. With prices from $23.99 to $109.99, you can't go wrong buying a phone or new accessory from Cellular Country. 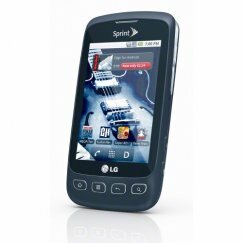 We have the largest selection of Virgin Used Phones deals online, including the big auction and shopping sites. 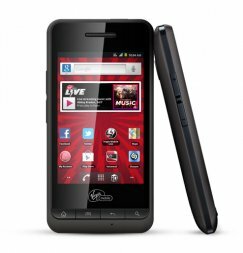 Just browse our Virgin Used Phones deals and find the cell phone that works for you. 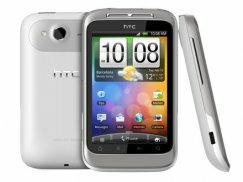 If you liked your last phone, we probably have that in stock too and you can get exactly the phone that you want. Everything in stock ships within 1 business day. Your package will be at your hourse before know it. Everything you need to activate your new phone is included, including an electronic user manual and activation guide. Should you have questions, our friendly customer service agents can assist you in finding a phone or placing your order. All of our products ship in 1 business day or less, so it won't be long until you get your next cell phone.